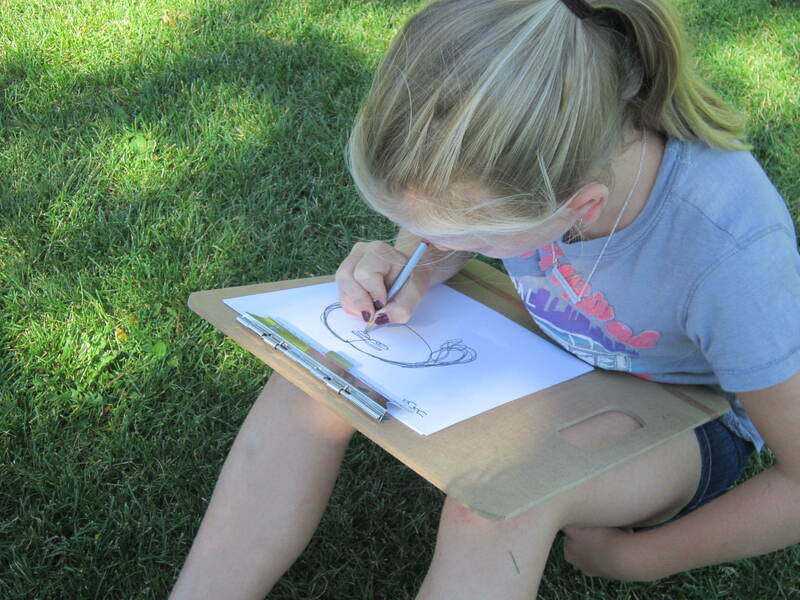 The Arts Council of the North Okanagan’s proposed initiative, the Vernon Children and Nature Project, is in the running for a $50,000 community grant from Valley First and Lumby & District Financial! Public voting is open now – the 10 projects with the most votes then move on to a final juried round. We need YOUR help to make the Vernon Children and Nature project a reality so cast your vote today! Our ultimate goal is to encourage children and families to step away from technology and creatively engage in nature. 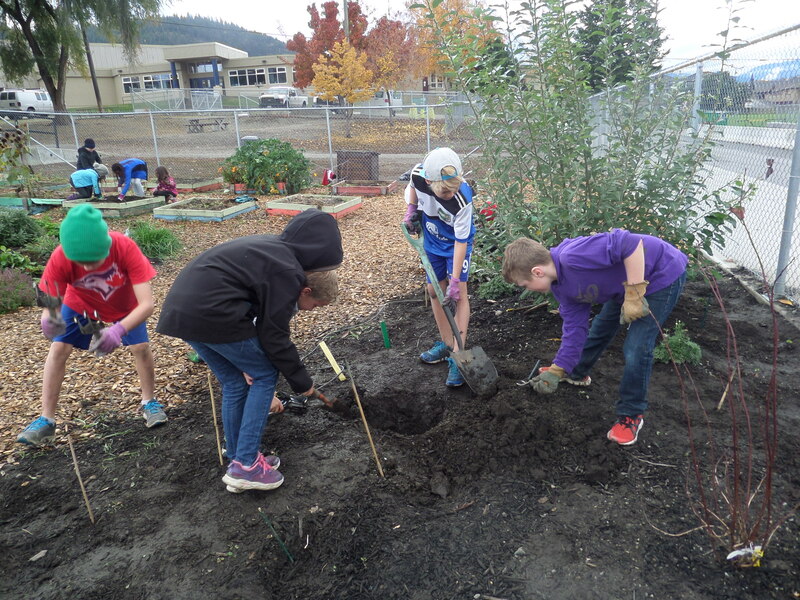 This will be achieved by building natural learning spaces outside the Vernon Community Arts Centre and the Okanagan Science Centre, thus allowing art and science programming to expand outdoors. Find out more below! Voting is easy – click the button above to visit the Vernon Children and Nature Project page on volinspire.com. Select any of the three emojis (smile, heart, maple leaf) to cast your vote! 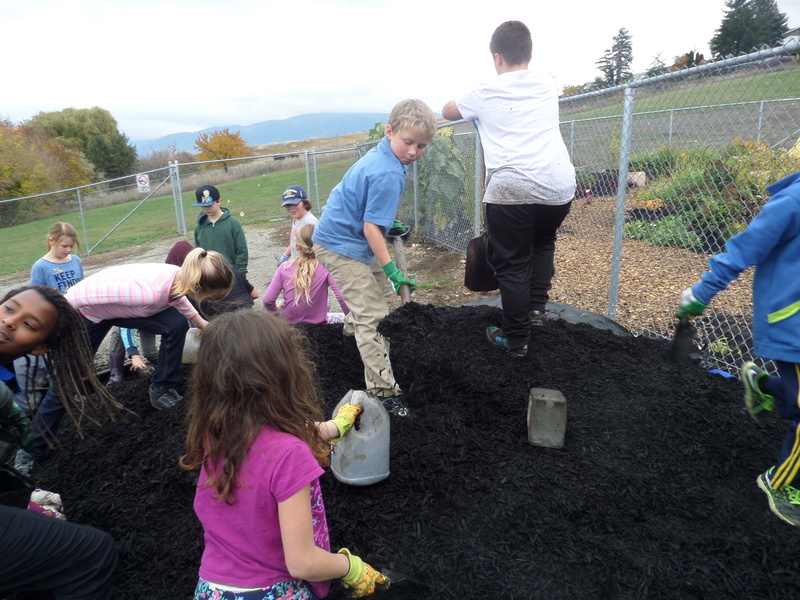 The grant will support the organization to build natural learning spaces outside the Vernon Community Arts Centre and the Okanagan Science Centre, located at the entrance to Polson Park, Vernon. The development of the spaces will provide opportunities for VCAC and OSC to expand their programming to include outdoor natural classrooms. It will support us to build social capital by getting people involved, by connecting organizations to each other and by giving participants experience in working with local government and nonprofit agencies. As we journey this project we will witness an increase in children and families using the natural spaces in and around Polson Park. We will overhear children who have attended programs sharing their knowledge and experience with parents and friends. We will witness an increase in program attendance at VCAC and OSC as families recognize the value of working with children outside. The project aims to encourage children and families to step away from technology and creatively engage in nature – and your support can help us achieve that fundamental goal. The Arts Council believes that the Vernon Children and Nature Project will be the catalyst to engage the public in this and other community based initiatives that support children and families. It will become the model of community engagement that will identify Vernon as a community that supports children and families and respects the natural environment. By reconnecting children to the outdoors, with progressive art and science programming, we aim to improve their social, psychological, academic and physical health and develop within them a life-long affinity and love of the natural world.